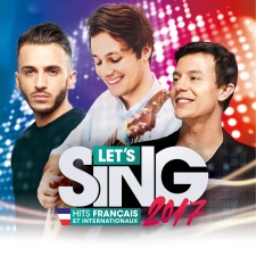 Let's Sing returns this year with Let's Sing 2017. We've got details on the German Hits release of the game coming later in the year, and news on the international version is sure to follow shortly. 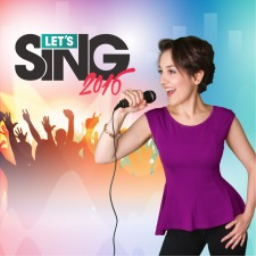 The first Let's Sing game with trophies was Let's Sing 2016 (EU), which was developed by Voxler, published by Deep Silver and released on 23 October 2015. 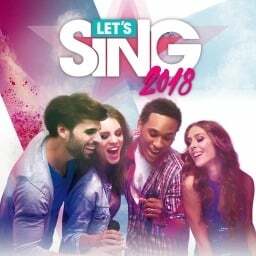 Since then there have only been 2 more games in the series with trophies, the most recent being Let's Sing 2018 which was developed by Voxler, published by Plug In Digital and released on 17 July 2018.